Next Stage Partners is an Innovation, Investment and Growth Firm focused on identifying and investing in innovative and "complimentary" disruptive food companies and technologies. We partner with people and companies in the food and non-food value chains of the hospitality, national restaurant, retail and grocery chain industries with the purpose of significantly growing these same companies. Global food production must double by 2050 to meet future food demand from population growth and continued urbanization. Next Stage Partners firmly believes the solutions are innovative technologies to sustainably increase food availability, improve access to food, and increase agricultural production and productivity. Next Stage is at the forefront of identifying leading cutting edge agriculture and food technologies. 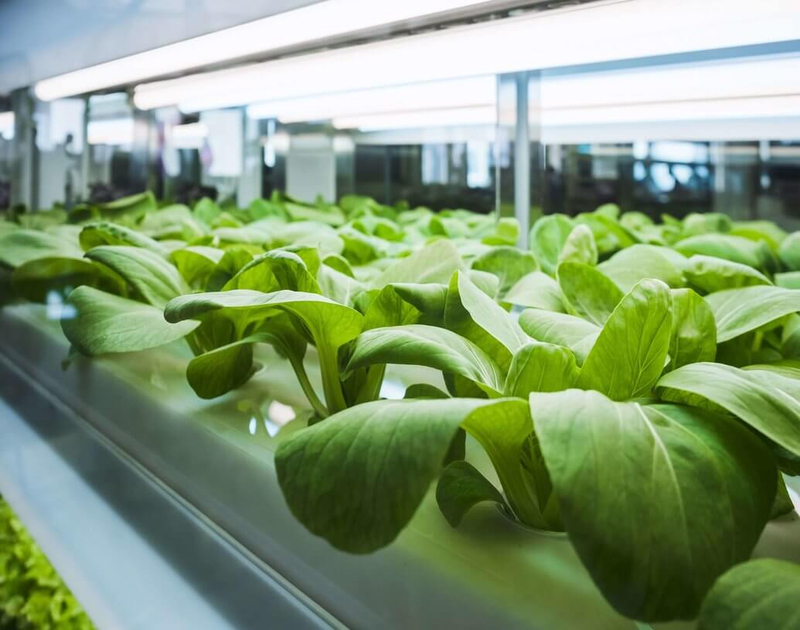 Next Stage's primary focus is upstream in the supply chain with agriculture and food technologies and a secondary focus on restaurant, retail technologies. 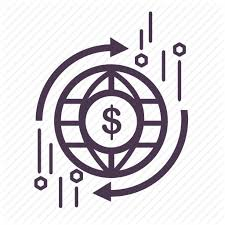 We invest in early stage through very low end of the middle market companies in The United States, Israel, and Canada. Our primary focus is proven, early stage companies which we have defined to be a company with strong people, teams & culture, commercialized innovative & "complimentary" disruptive technologies, and where significant market opportunities and growth plans exist. Next Stage Partners utilizes a unique Growth Process to facilitate significant growth for our portfolio companies. 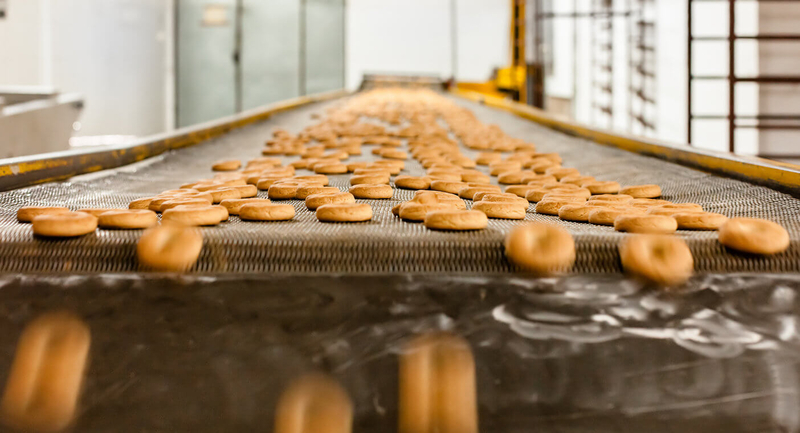 Our Growth Process starts with understanding the needs within our vast relationships with manufacturers, hospitality, national restaurant, retail and grocery chains. Specifically, Next Stage conducts ongoing Needs Assessment Interviews with several customers to understand needs, challenges, and areas of opportunity. Based on these ongoing Needs Assessment Interviews, we identify common “Trends” / “Needs” among customers and categorize these common needs into product categories. 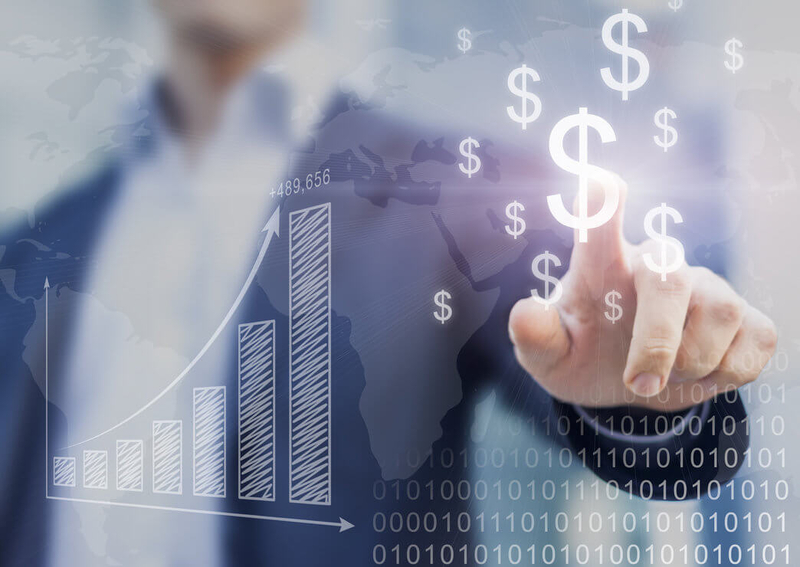 Then, by drilling down into these common trends / needs and product categories, we use a proprietary assessment model to determine opportunity areas of investment focus. Why Invest in Agriculture, Food & Restaurant Technologies? We are in the early stages of a long term disruptive trend in the Agriculture and Food value chains. 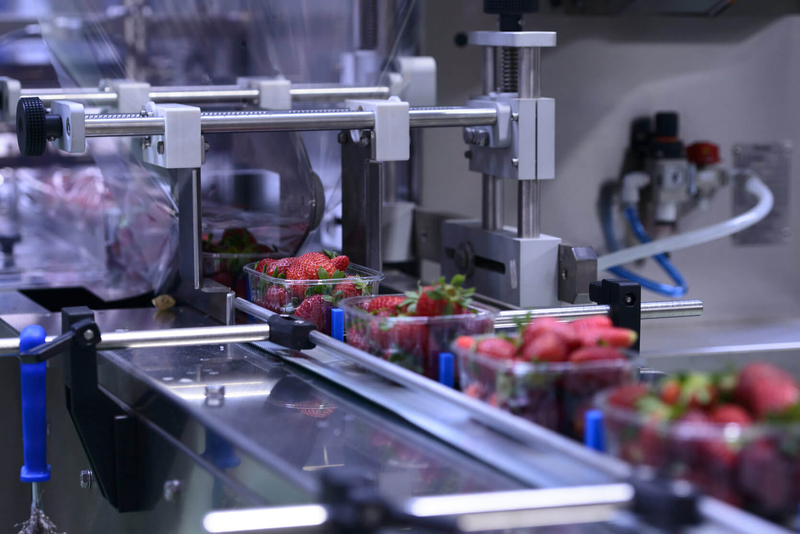 Agriculture, Food and Restaurant technologies are driving some of the best investment opportunities in Agriculture and Food, as industry customers actively seek alternative and innovative solutions that can meet the evolving current and increasingly demanding consumer needs. The changes evolving in these industries are providing very attractive investment opportunities as the best companies and their solutions are seeing rapid growth. Ag & Food Tech investing provides a unique alternative to traditional asset classes. Ag & Food Tech investing continues to provide significant wealth creation opportunities. Next Stage is a leader in identifying the "best of the best" investment opportunities in these spaces. 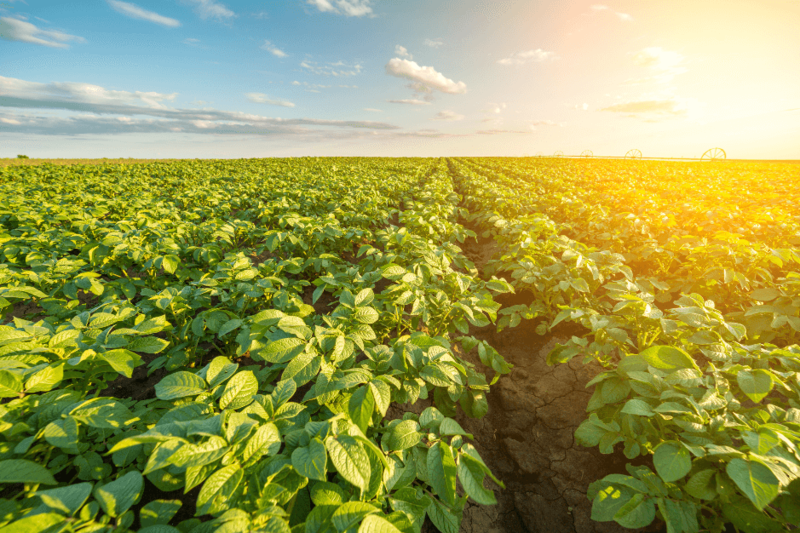 Next Stage's strong capabilities to identify the "best of the best" technologies can provide solutions to meet global challenges in future food demand.